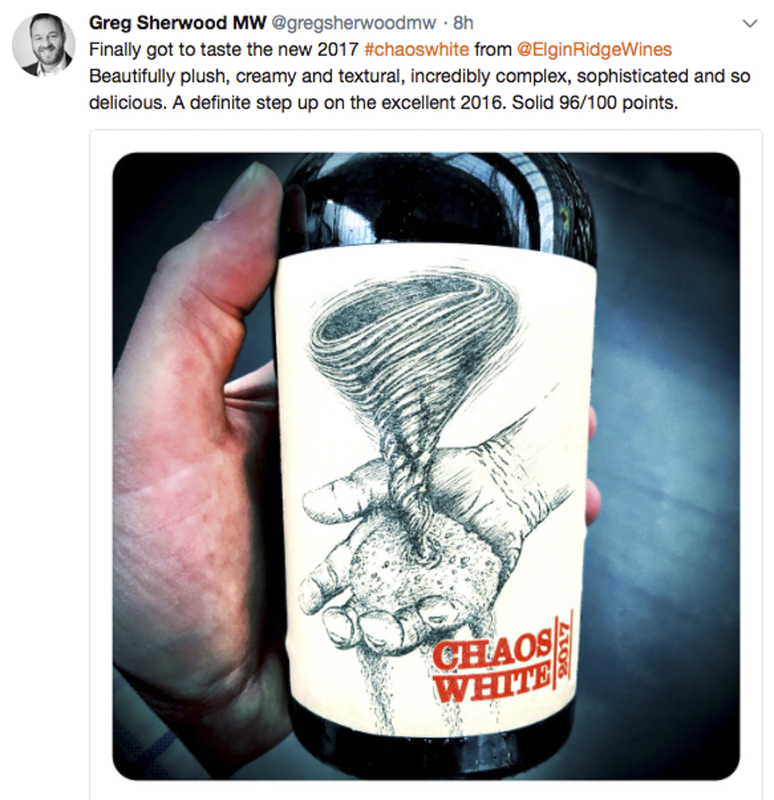 An incredible score and compliment for our Chaos White 2017 from Greg Sherwood MW. 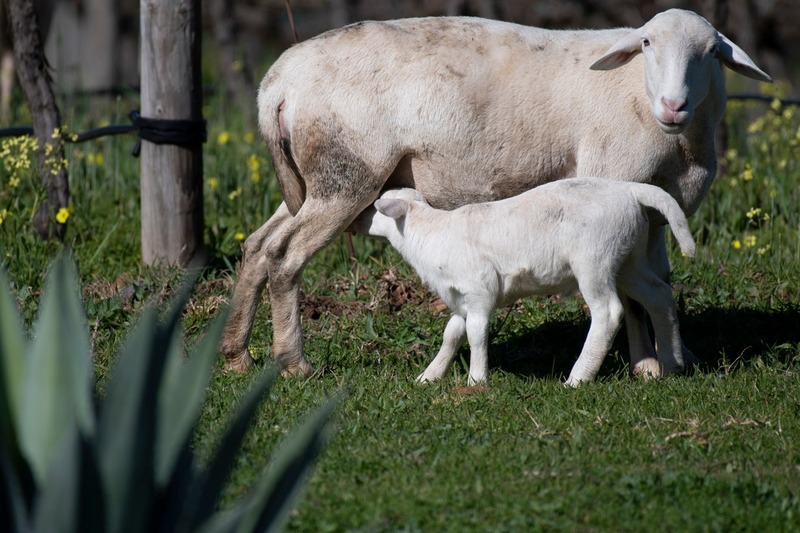 A true testament to quality biodynamic wine grown and made in the beautiful Elgin valley. 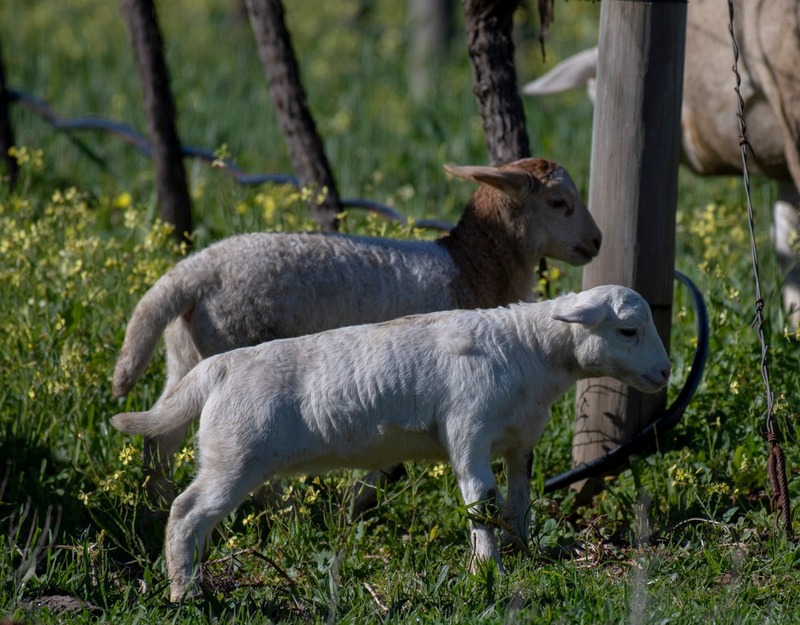 Join us during the Elgin Cool Wine & Country Food Festival this year and enjoy free tastings, delicious sushi, exclusive farm tours ( pre booking essential ), and great family fun on our organic & biodynamic farm. • This experience is available when pre-booked by Golden Ticket holders. 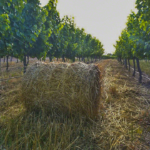 • Visitors are welcome to bring their own picnic and enjoy a bottle of Elgin Ridge wine amongst the vines or around the dam in one of our picnic spots. 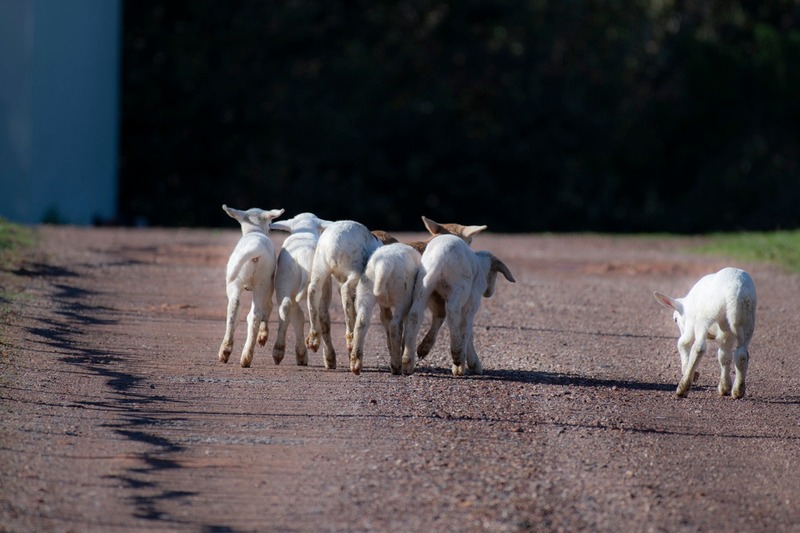 Bookings for our Golden Ticket Farm Tour and sushi are essential. 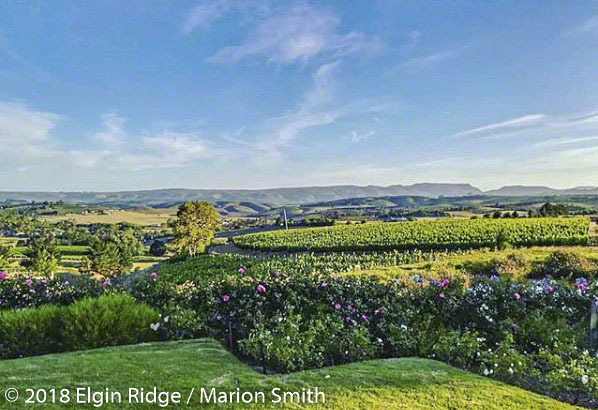 Please contact Marion on marion@elginridge.com to book. 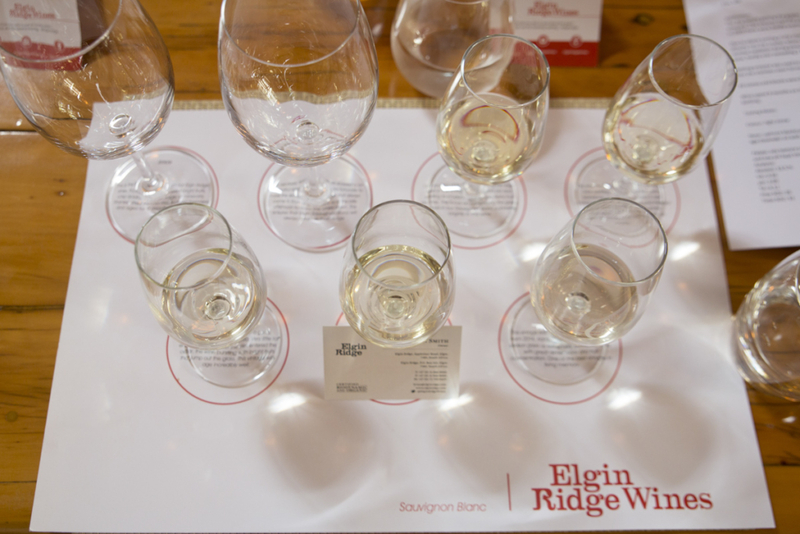 We are so excited hear at Elgin Ridge – our Chaos White Wine label, is a finalist in the Winemag.co.za Wine Label Design Awards 2018. 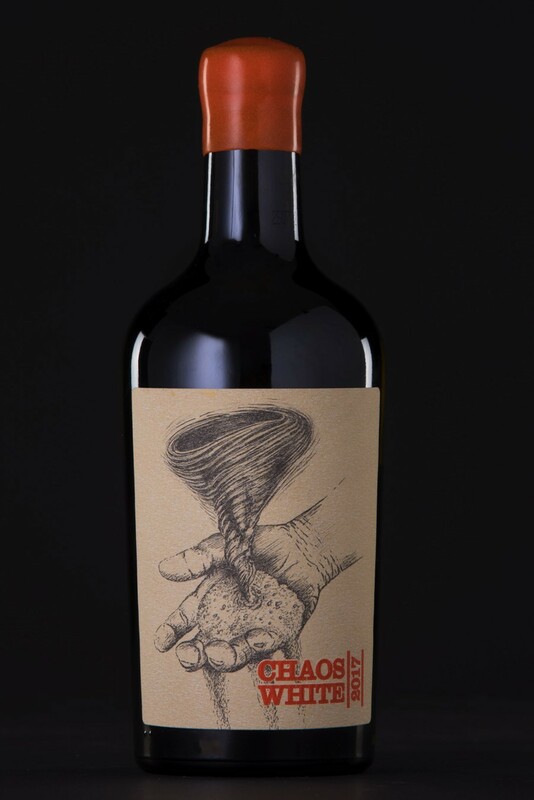 Not only is our multi-talented winemaker, Kosie van der Merwe responsible, for the internationally award winning wine inside this beautiful bottle, but he also designed the intriguing label which tells the story of this unique wine. If you’d like to see the Chaos label win, please follow the link below and click on the 👍 icon ABOVE the thumbnail image of our wine (you’ll find it at the start of row 2). A pleasure to have our Swedish buyer – at our Biodynamic and Organic wine estate. 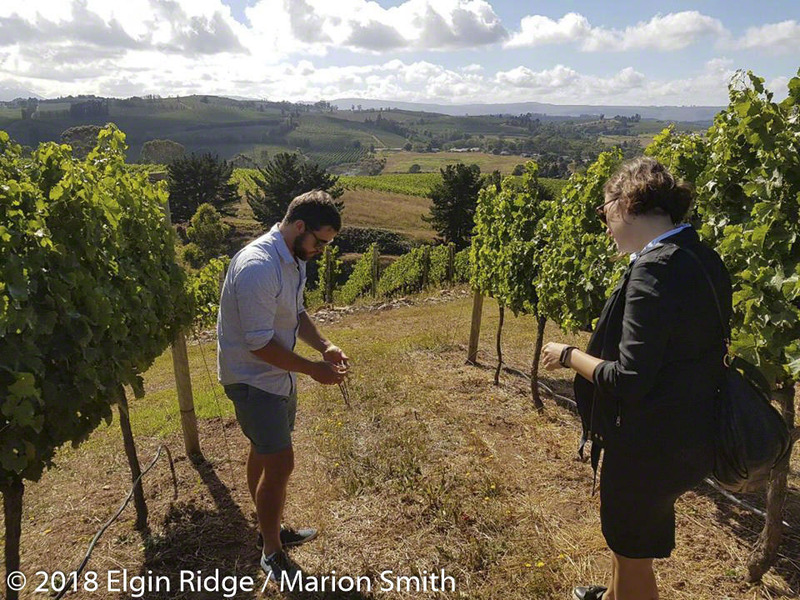 Together with Lismore Estate Vineyards, South Africa and Richard Kershaw Wines, we hosted her for a vineyard tour, tasting and lunch on a perfect summer’s day at Elgin Ridge. Peter selected our Chaos White 2016 as one of his “30 great New World buys under £30” – chosen from over 1,000 potential candidates – which represent the “most intriguing, exciting and mould-breaking winemaking in the world today”! 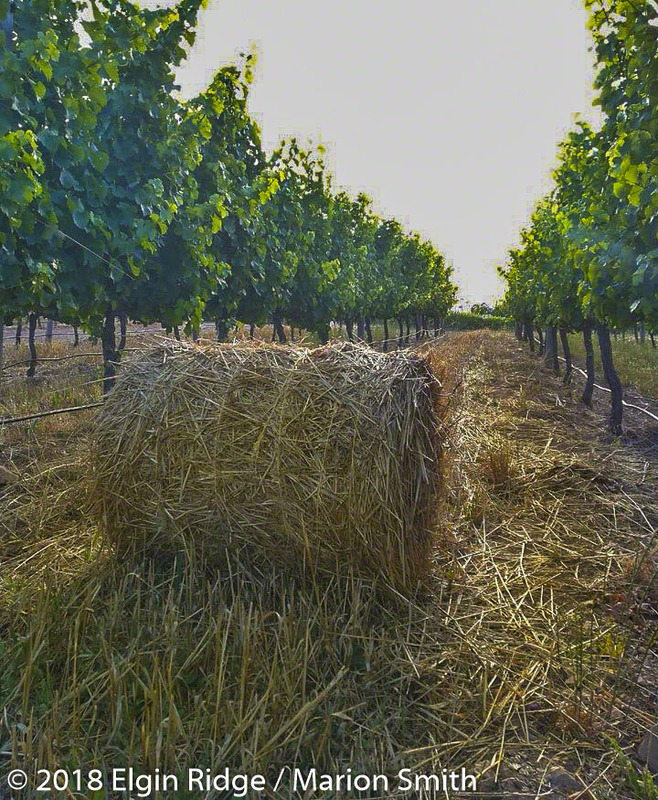 2018 started at Elgin Ridge with our very first harvest of certified Biodynamic oat seeds, harvested from from cover crop planted between rows of vines. 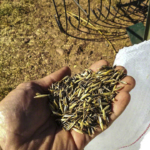 The oats were saved after baling the straw bales grown and harvested by our team. 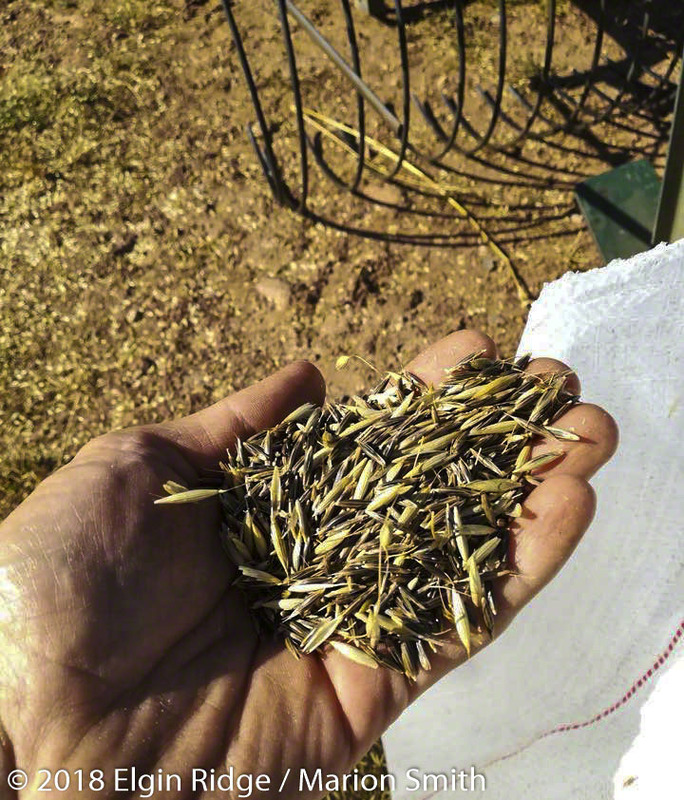 The oat seeds will be used for next years cover crop and the straw bales will be used as feed for our Dexter herd of cattle during winter. Don’t forget we are open for wine tasting and sales 7 days a week! 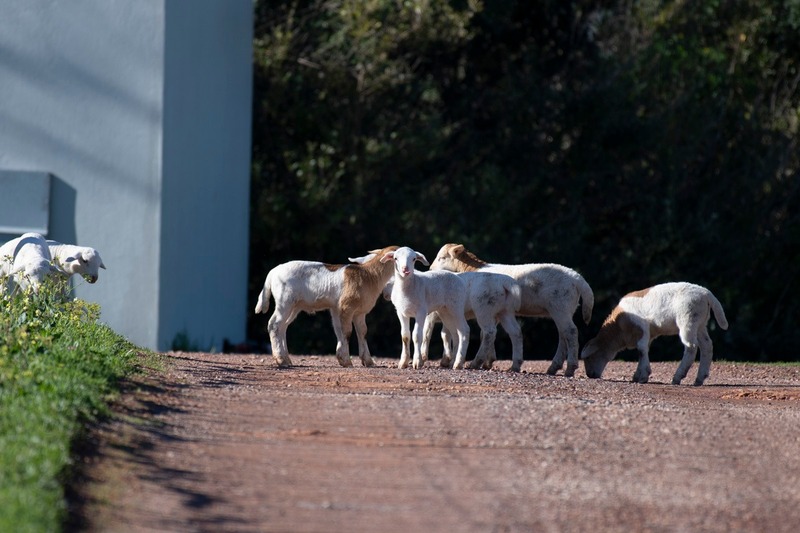 Our opening hours are Monday to Saturday from 10h00 until 16h00, Sunday from 10h00 until 14h00. 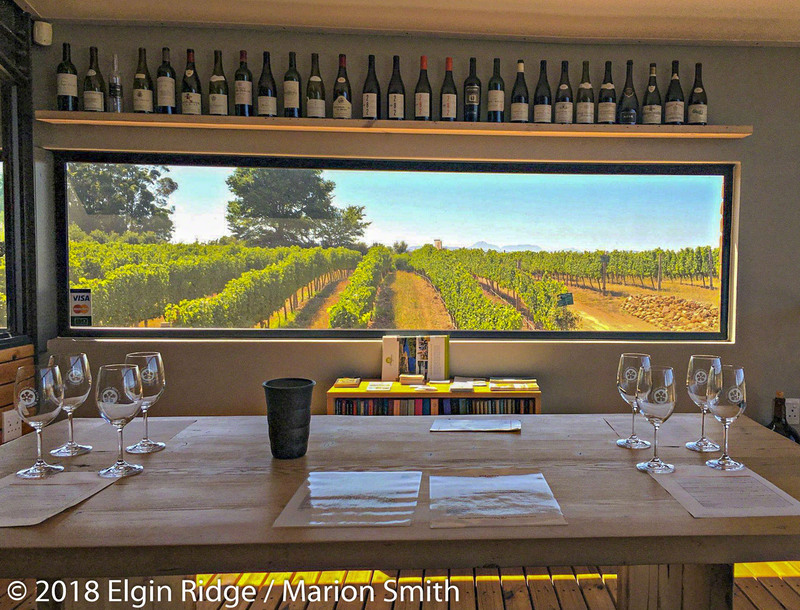 Come and enjoy a glass of our Elgin cool climate wines in our Tasting Room and enjoy the view as you sip on our organic wines, or on the balcony, whilst watching the activity in the vineyards of our organic wine estate.